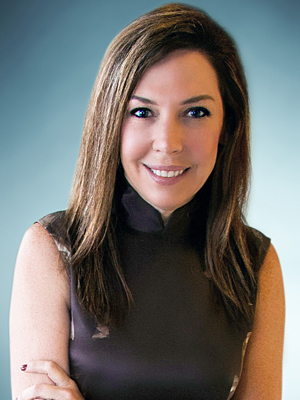 As regional president, Lynne Anne Davis oversees FleishmanHillard’s fast-growing, award-winning Asia Pacific network of 18 owned offices and three brands in 10 countries. She is a sought-after speaker and commentator on industry issues, and passionate advocate of Shared Value. Lynne Anne was PR Jury President in the 2015 Cannes Lions International Festival of Creativity. In 2013, she was named “Global Women’s Champion” by NAFE and received The Holmes Report’s “Individual Achievement Award”. She was voted as one of “Asia’s Most Admired Agency Leaders,” and debuted on PRWeek’s Power List in 2014. Lynne Anne led establishment of the firm’s Global China Practice, including an innovative China Masters Exchange to fast-track top Mandarin-speaking graduates in the West before transferring to FleishmanHillard’s Greater China operations.